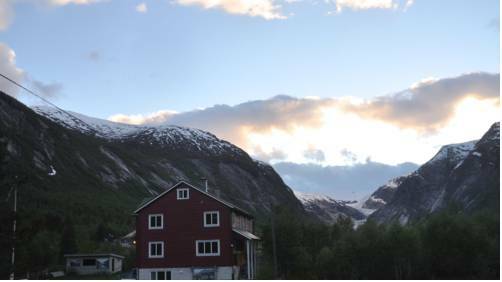 This traditional tourist lodge sits at the foot of the Nigardsbreen Glacier, offering charming rooms with shared bathroom facilities. 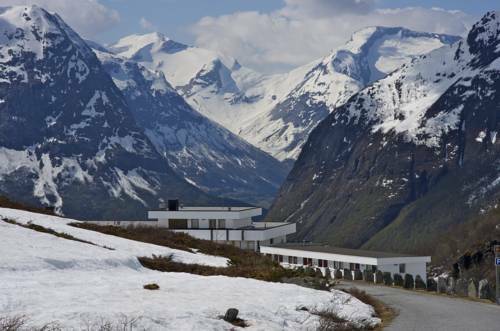 The Breheimsenteret is a 1-minute walk from the guest house. 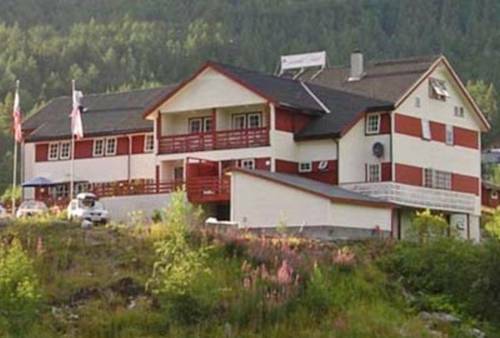 This hotel is scenically situated within 7 km of the Nigardsbreen Glacier and the Jostedalsbreen Glacier National Park. It features free Wi-Fi, bright rooms and an on-site restaurant with bar. 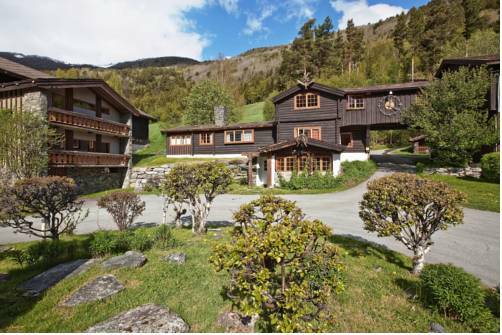 Housed in a chalet-style building from the late 1800s, this family-run hotel is a 45-minute drive from Stryn Ski Resort. It offers local cuisine, free Wi-Fi and a local history museum. 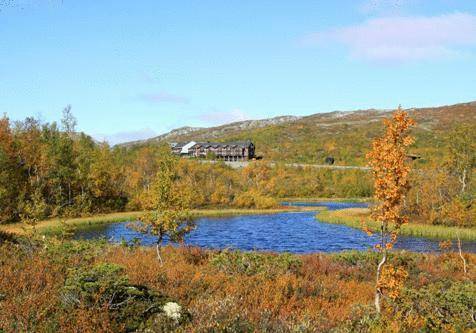 Dating back to 1860, this converted mountain lodge is just off the scenic Gamle Strynefjellsvegen National Tourist Route. 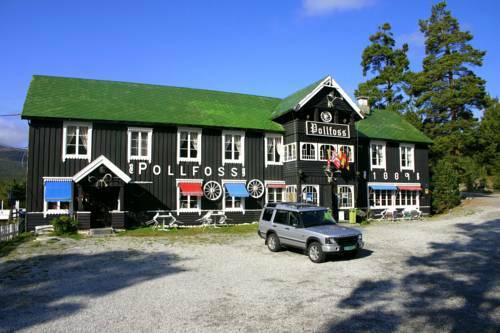 It offers Norwegian cuisine, traditional décor and spacious rooms with free Wi-Fi. 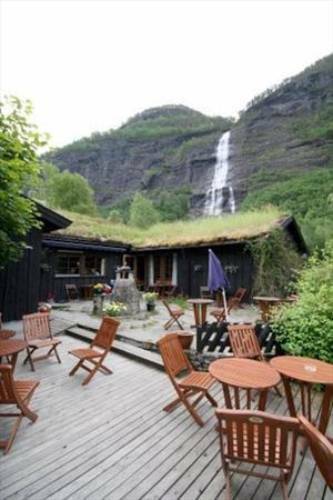 This family-run hotel beautifully overlooks the Hjelle Valley, towards the Lodalskåpa Peak. 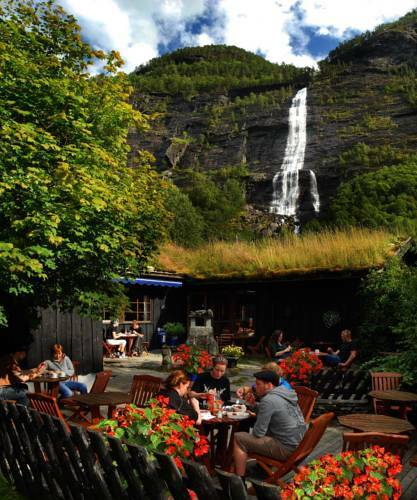 It offers free Wi-Fi and a mountain-view restaurant. Relaxation options include a sauna and bicycle rentals. 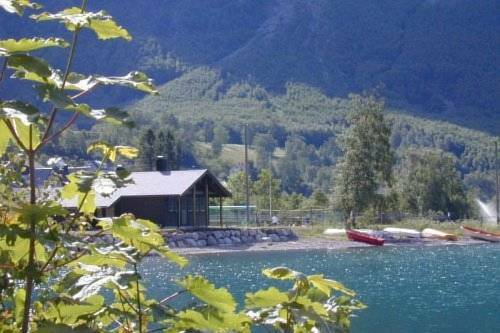 Vollsnes Feriehus is situated in Hjelle, by Lake Strynevatnet, All accommodation options have a fully equipped kitchen, free Wi-Fi and lake views. 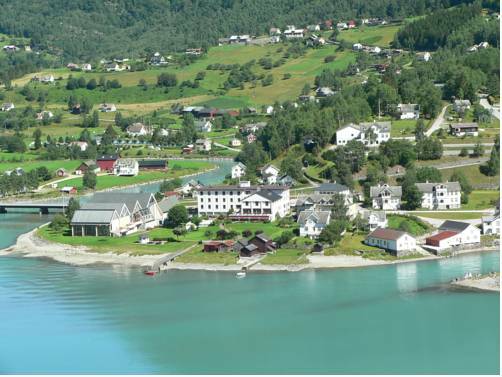 Stryn Ski Centre is 25 km away.